What is The Cat Behavior Clinic of Portland? The Cat Behavior Clinic is the only Cats Exclusively mobile behavior service in Portland that has a veterinarian and award-winning certified cat behavior counselor trained to assess and address feline behavior concerns. The clinic conducts phone, remote video, or in-person consultations. Learn more about Mieshelle Nagelschneider and Dr. Jim Shultz here. Mieshelle Nagelschneider studied animal behavior and animal welfare at Oxford University and the University of Edinburgh (Royal School of Veterinary Studies) and is the author of New York Times acclaimed feline behavior science book published in 4 languages by Random House Publishing. 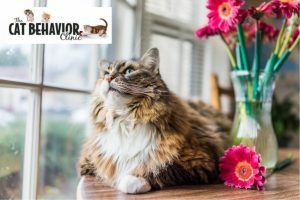 Founder and director of the clinic in 1999, her in-depth scientific analysis of the behavior and evolutionary biology of the cat has enabled her to help thousands of cat owners over two decades and in 30 different countries, solve their cat’s behavior issues. Recipient of the Golden Purr Award for her contribution to cat behavior, you can learn more about her other animal studies including her experience at Harvard University (here) that has enabled her to assess and effectively solve cat behavior issues. Our Veterinarian Dr. Jim Shultz performs local in-home consultations only. Read 223 + solved case study reviews and client testimonials. Since 1999, we are still the only cat behavior specialty practice in Oregon. In addition to phone and video behavior consultations, we are also the only mobile cat behavior practice that travels to your home to observe your cat in its own environment. With over 223 solved case studies and cat behavior testimonials and award-winning behavior help, we have more cat clients purring than anyone. Read about our outstanding success rate. Mobile Cat Behavior Service: To learn more about the process or to schedule an in-home veterinary and feline behaviorist consultation, please call the clinic at 503-267-8888. In-home consultation fees are based on the behavior issue and acceptance determined on a case by case basis. We accept credit card payment. Phone or Video Skype Consultations: Are conducted on a case by case basis at a reduced rate and can be scheduled here online or also by calling the clinic. The majority of our clients schedule phone consultations for litter box, aggression, or excessive vocalization issues. Common Cat Behavior Issues: Urination, Defecation, Aggression, Excessive Vocalization Issues. Read 223 more solved case study reviews and client testimonials. 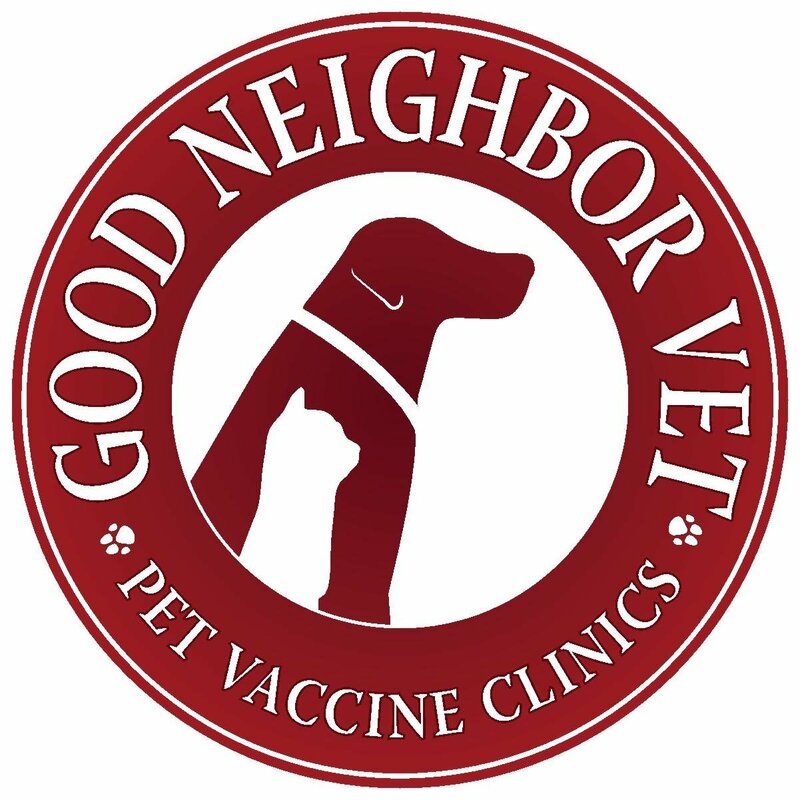 Affordable Wellness Mobile Clinic: Good Neighbor Vet in Portland, Oregon and Washington area.